Garagiste, “Vins de garage”, or garage wine. The garage is where many NW innovative winemakers are finding themselves these days. A few notable NW garagistes include JM Cellars, Hollywood Hill Vineyard, Matthews, Northwest Totem Cellars, and Adams Bench. There are many other garagiste out there. Some well known and others lessor known making and creating amazing vins de garage. If you are an aspiring garagiste come out to Woodinville Saturday July 12 or Sunday July 13 for a NW Garagiste celebration. 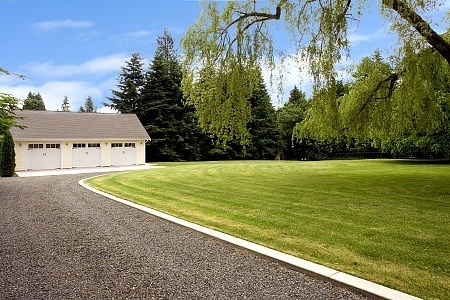 Stop by a great home with the best garagiste garage around. It is for sale! First time on the market too. And then stop by Hollywood Hill Vineyard to see a true garagiste’s winery in action.